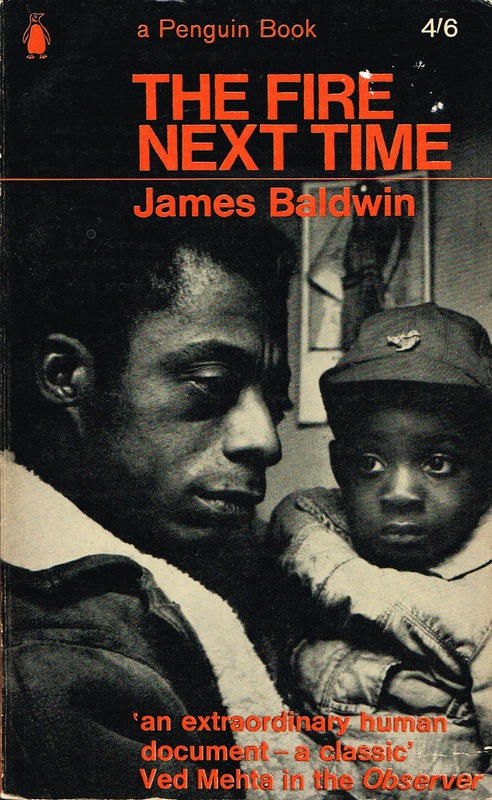 In honor of Black History Month, this professional-development workshop will help participants and educators explore activist issues within the work of Jesmyn Ward and James Baldwin. 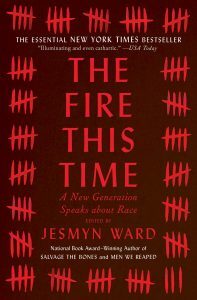 With her fourth book, The Fire This Time, Ward has assembled a powerful collection of work by contemporary writers of African descent. 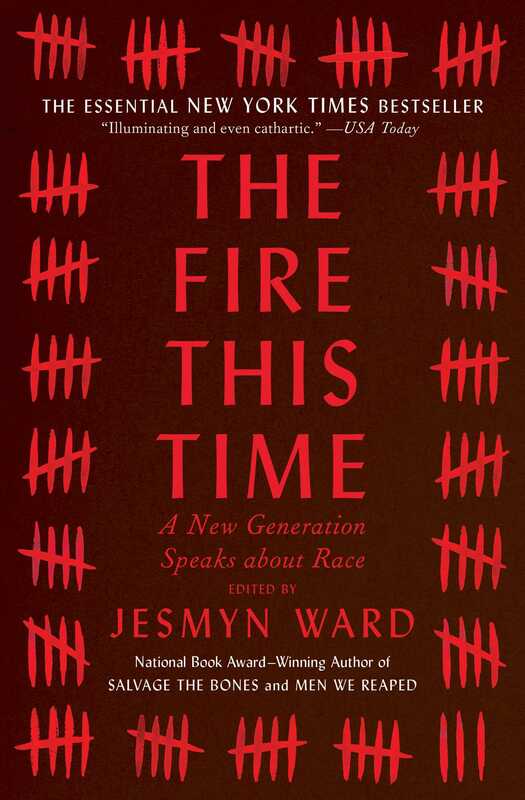 Divided into three parts; Legacy, Reckoning, and Jubilee, The Fire This Time examines the #BlackLivesMatter Movement and is an homage to James Baldwin. Included are meaningful reflections, stirring meditations, and calls to action. This series of workshops, co-presented with the Laundromat Project, are developed based on cultural and social engagement. 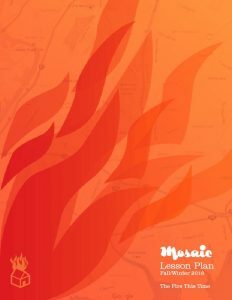 The workshops and lesson plans, developed for secondary school educators (all are welcomed to attend), demonstrate how social studies can serve as a connective tool to empower educators to use books, writing, and reading to further engage students. This entry was posted in Workshops and tagged Black History Month, James Baldwin, Jesmyn Ward, Laundromat Project, The Laundromat Project. Bookmark the permalink.